4/2/2019: I have been awarded the Lotos Foundation Prize in the Arts and Sciences for Excellence in Fiction Writing, nominated by Rebecca Wolff of Fence Magazine. Tremendous thanks to Rebecca, Fence, and the Lotos Foundation. 3/26/2019: I am guest editing for the Prose section of Foglifter‘s next issue — send us your work! 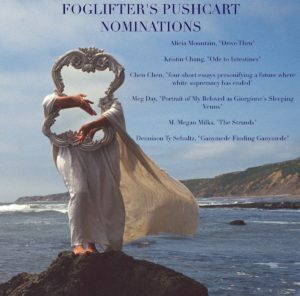 11/28/2018: My short story “The Strands,” published in Foglifter, has been nominated for a Pushcart Prize. Thanks, editors! 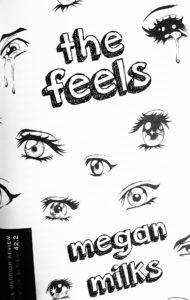 7/23/2018: My 2016 chapbook The Feels, published by Black Warrior Review, is now available for free online. Asexualities: Feminist and Queer Perspectives is now available as a paperback volume! 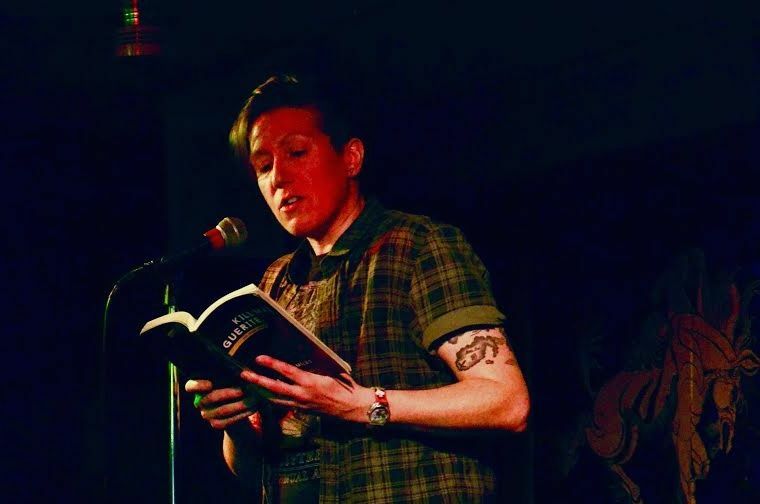 Cheryl Wollner at Luna Station Quarterly interviewed me in Chicago. Here we are talking bodies, books, feelings, and fan fiction. My third chapbook, The Feels, is out now from Black Warrior Review. 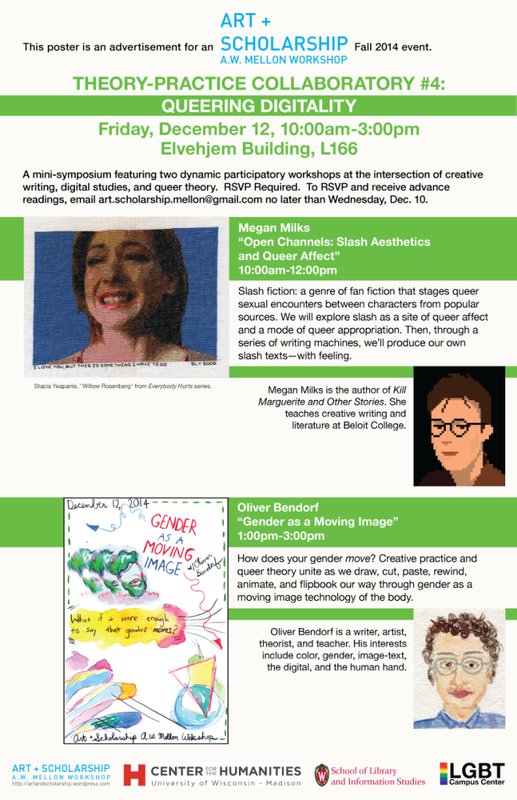 The Feels is a collection of crossgenre writing that grew out of my Fan Fiction and Affect workshop for the AW Mellon Art & Scholarship series last year at UW-Madison. It features Melissa Etheridge lyrics upsetting / or feeling with / William James’s classic theory of emotion; feel extractions from One Direction fan fic; some dirty drabbles; and the Feel Machines (e.g. writing exercises) used to make these treasures. 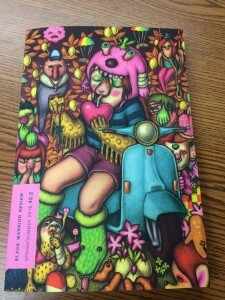 Many thanks to Black Warrior Review for giving it a home in Issue 42.2! Dazed Digital has named me one of ten “LGBT Writers to Watch,” along with Hilton Als, Casey Plett, and more. 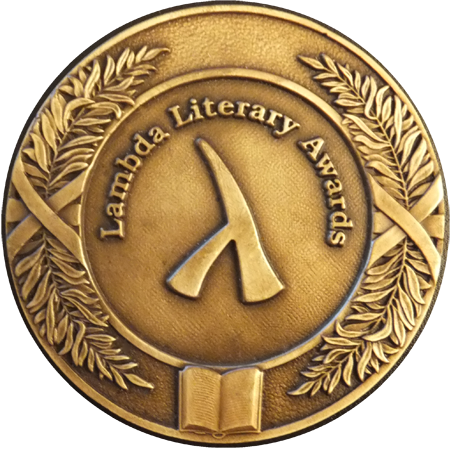 Kill Marguerite and Other Stories has won the 2015 Devil’s Kitchen Award in Fiction and been named a finalist in the LGBT Debut category of the 27th Annual Lambda Literary Awards. For more Kill Marguerite-related news, travel on over to this page. 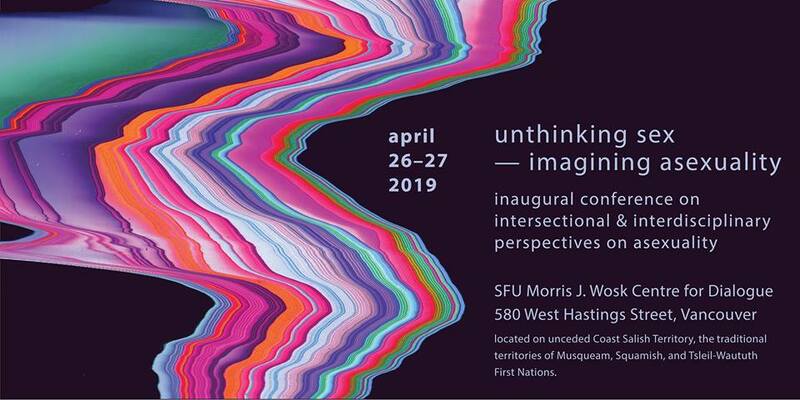 ft. Simone Muench, Brooke Wonders, Jen Moore, Virginia Konchan, Mary Biddinger, Jackie White, Matthew Corey, Megan Milks, Andy Farkas, Erica Bernheim, Snezana Zabic, James Tadd Adcox, Laura Krughoff, AD Jameson, Sara Tracey, Tyler Mills, Brianna Noll, Annah Browning, and Beth McDermott. Saturday, April 11th | 7 p.m.
w/Nate Hoks, Joseph P. Wood, and John F. Buckley . w/Billy Burgos, Melissa Chadburn, Antonia Crane, Michelle Detorie, David Gonzalez, Myriam Gurba, Megan Milks, Kate Maruyama, Tomas Moniz, & Lynne Thompson. Left Bank Books (92 Pike Street, SEATTLE). featuring authors from Dark Coast, Emergency, and Jaded Ibis Presses. Reading/Artist Talk as part of Robin Hustle’s Slippery Slope group exhibition. August 8, 2013 6-8 p.m.
Thursday, June 20, 2013 7 p.m.
Monday, June 24, 2013 7:30-10 p.m.
May 11, 2013 9 p.m.
Saturday, March 9th 12:20 p.m.